If you’re driving across the US and looking for a great place to stop near the interstate in Eastern Colorado, Limon is an ideal choice for a brief respite from your day in the car. This is especially true if you enjoy visiting pockets of nature and seeing birds you’re unlikely to find elsewhere. We recently moved from Indiana to California, and during our drive we would look for fun and unique locations to take a walk away from the cities and see the local landscape, plants, and wildlife. On our drive from Kansas to Salt Lake City, we chose to stop at the Limon Wetlands on the Colorado Birding Trail. This area is a great place to stretch your legs, learn a little, and maybe even see some wildlife. The Limon Wetlands are also very accessible, just beyond the Doug Kissel Fishing Ponds. They begin in a parking lot near the railroad on the outer part of town. Simply cross through the tunnel under the tracks and continue on a paved trail to an unanticipated veritable birding sanctuary. Once inside the park, a gazebo provides shade while also sheltering fascinating info boards about the area and the wildlife who depend on its protection. During our stop we added two new birds to our list – the yellow-headed blackbird and an American Bittern. We also saw a muskrat. Other lucky visitors may see turtles, belted kingfishers, Great-headed Grackles, the Ruddy Duck, and an occasional coyote. Not only are the Limon Wetlands beautiful and full of nature. They also have an interesting history of cooperation, restoration, and innovation. The wetlands are a result of collaboration between local, state, and federal agencies. Originating as a 14-acre sewage run-off area, the region was altered in tandem with a similar mitigation or restoration project which reclaimed a closed local landfill for parks and bike paths. As this project was under construction, Warren Cummings, a state wildlife officer proposed turning the nearby sewage run-off area into a wildlife wetlands habitat. The town leaders partnered with the Colorado Department of Transportation, the Army Corps of Engineers, and the Federal Highway Administration to create Colorado’s first wetland mitigation park. The two year project, completed in 1998, resulted in four ponds of varying depths and vegetations on the 14 acre lot. These ponds are fed by the city’s wastewater treatment, ensuring the ecosystem is maintained for the health of local and migratory species. The successful transformation of this parcel of land into valuable habitat is a useful story for environmentalists everywhere, proving you can create something beautiful for humans, plants, and animals even in nonideal circumstances – like being connected to a landfill, beside the railroad tracks, and supported by wastewater. The success of this mitigation project bodes well for wildlife, birders, locals, and travelers. We certainly enjoyed it, and will never forget the unique beauty of its most famous tenant – the flocks of yellow-headed blackbirds. Directions: Finding the Limon Wetlands can be a bit tricky, however, if you head toward the railroad tracks and keep an eye out for the large grain elevator labeled “Limon” you’ll do fine. Just keep an eye out for the parking lot and the tunnel. Multi-colored leaves, caramel, cloudy skies, apple cinnamon, flannel, hot cocoa, caramel, and pumpkins. These are all words that draw distinct memories of Autumn. The weather starts to turn, and a chill frosts the air. The flora gives its final brilliant flourish before the deep sleep of winter. The cuisine celebrates the successful harvest of another year’s labors. 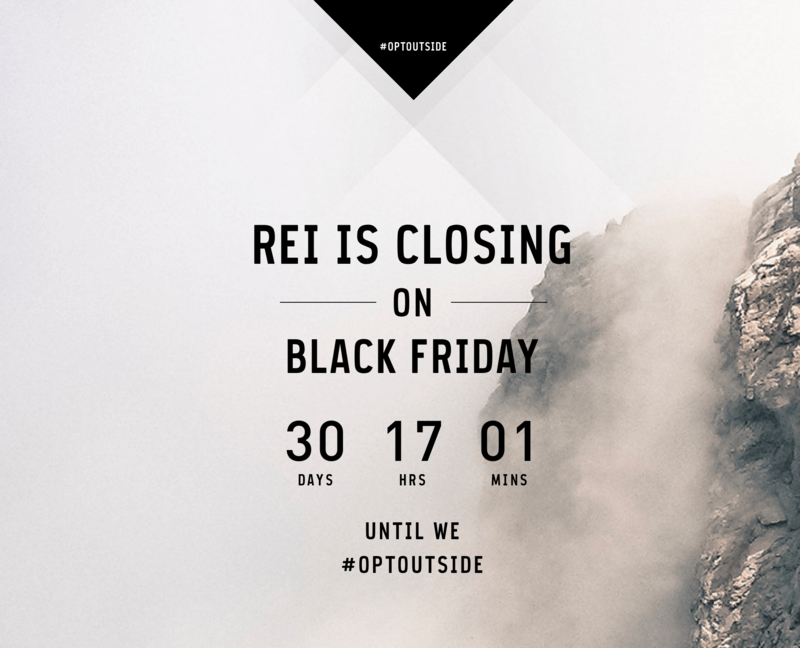 Not to mention the opportunity to begin wearing cozy fabrics – flannel, fleece, and wool. Fall is also a time for celebration including harvest festivals, holiday events, and family vacations. To commemorate this season, I like to think of fun and unique ways to get outdoors, often piggy-backing on my regular activities. Today, I give you four family friendly ways to get out with a goal for celebrating Autumn. Take a fresh spin on your regular walks and give this one a purpose – collecting the most beautiful leaves. This is fun with a family member or friend, but it can be equally enjoyable solo. The purpose of this activity is to gather the most beautiful leaves you can find… on the ground. Ideally they should have fallen recently so they’re not too brittle which makes them fragile. See how many beautiful leaves you can find, bring them together and pick your absolute favorites to share and admire. You can end the activity here, or you can choose to bring a few home for decor and crafts. There are many things you can do with leaves. Ideally you want to carefully dry and press them first in a heavy book so they maintain their shape. After a few weeks, you can use them for different projects. You can glue them to cardstock to make a unique and beautiful card. You can paste them on a background and place them in a picture frame for seasonal decor. You can dip them in glycerine or resin, making them hard enough to use as ornaments. There are many wonderful ideas to explore for capturing your beautiful finds for long-term fun. This is another activity that is fun as a group or individually. When a beautiful fall day comes your way, take out your camera, and make your sole purpose to capture defining photos of Fall. Take pictures of the leaves, the undergrowth, the birds passing through on migration. Maybe you’d like images of people’s unique decorations or a collage of your neighborhoods jack-o-lanterns! You can choose your subject before you begin, or simply let the project progress organically. When you’re done, go through your photos, and enjoy the effect. You may even want to print your photos or set them to music in a short film you can share and treasure. Though you may not know anybody on the team, fall is a great time of year to get outdoors and watch an sporting event, be it football or cross country running. You can enjoy the smell of the popcorn, the energy of the athletes and spectators, and the brilliance of spending the day outside in the fall air. You may only have time to visit one event, or you may decide to become a volunteer. Sports, especially cross country, require many volunteers to set up, run the event, direct spectators, and cleanup after. You may end up finding a fun and fulfilling weekly activity! Autumn is the best time of year to visit the farmer’s market and celebrate harvest time. The last few weeks of August, September, and early October are the best time to enjoy your area’s local bounty. This is when crops will have matured and tables abound with colorful arrays of peppers, pumpkins, fruit, and unusual colors and shapes of squash. You can also find a variety of crafts and baked goods! You know the food is likely to be more fresh, clean, and healthy than what you’ll find in most grocery stores. So when possible do your autumn grocery shopping at your local market! Often there is more than one market per week, so ask around and find your Wednesday, Saturday, and sometimes even Sunday markets. One great way to enjoy your local market is by challenging yourself to try something new each week. Whether you try a Japanese Eggplant, a rutabaga, a snow apple, or an unfamiliar type of bread it’s a great way to try unusual foods and spice up your weekend meal with novel goods! One of the best ways to enjoy autumn is to appreciate the unique combination of peace and brilliance created by a world lush with color, seasonal rains, and preparation for a long winter’s sleep. Whether you get outdoors with a distinct purpose or to simply enjoy the scenery around you, take time to appreciate the unique treasures of fall. If you wait too long, like the flurry of a leaf falling from a tree, the season will have passed and winter will arrive. This week’s blog post is in honor of an upcoming day, one I consider a holiday worthy of celebration, National Camping with Your Dog Day. Taking place on September 5th, National Camping with your Dog Day celebrates getting outdoors with your four-legged friend. Whether you’re a weathered outdoor enthusiast, or a recent dog owner looking to enjoy new activities together, this is a great opportunity to explore nature together. 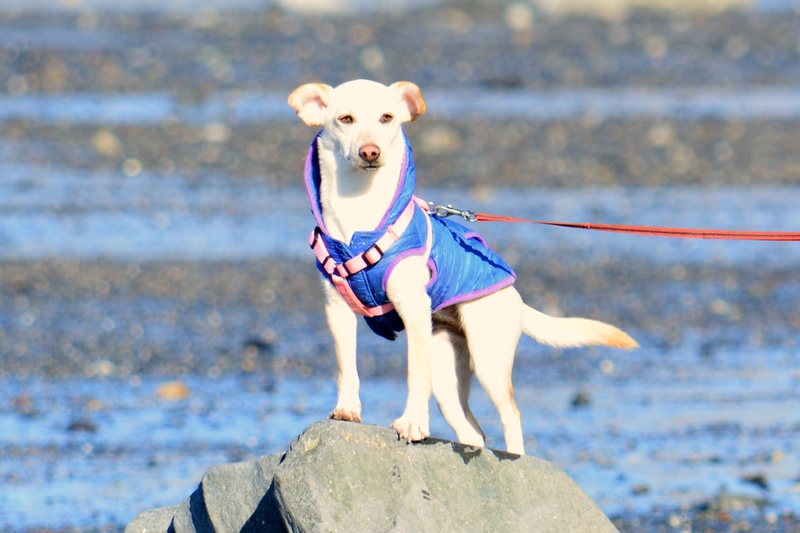 Camping with your pet does require a few additional considerations to ensure the trip is enjoyable for all involved, especially if you’re traveling with a group. Whether you are new to sleeping outside with your pet, or have had many outdoor tramps together, it’s always a good idea to remind yourself of the best strategies for planning a more enjoyable outing. 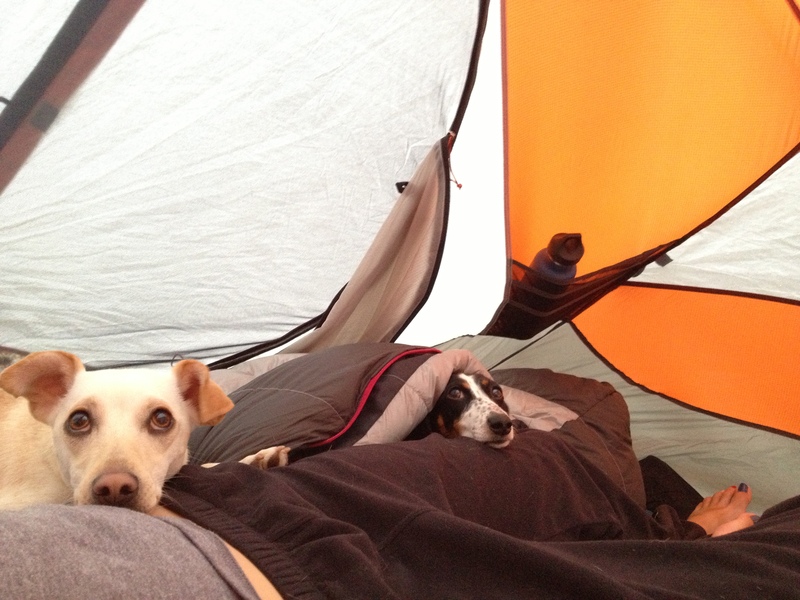 Below are some of my tried and true tips from camping with my two dogs, Skeeter and Tinker. The photos in this post are a tribute to my two little outdoor pups. Food and water are the most essential considerations for you and your dog’s outdoor adventures. When planning your provisions, keep your dog in mind. If it’s going to be very hot outside, make sure you pack extra water, especially for areas where water is less readily available. 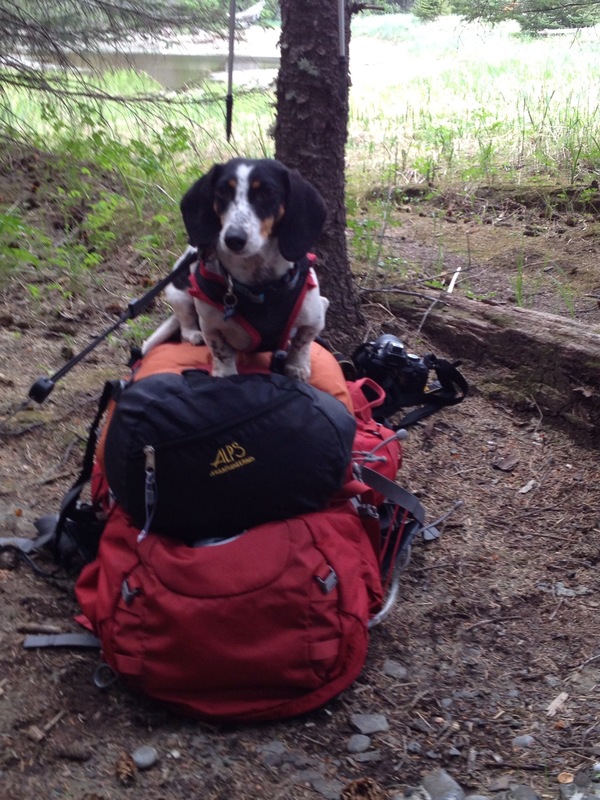 If you’re burning more calories during a day of long hiking, plan accordingly and pack extra dog food and treats. In the same way you require more food, they are going to be burning more calories and feeling extra hungry too. When preparing for a trip, you always ensure you have the clothing and gear you need for the unique elements. Your dog requires the same consideration. If it’s cold outside, make sure you are packing warmer clothes for your dogs. You may need to protect their paws, while also packing an extra warm or water-proof layer. In hot weather, having a fresh trim for long-haired dogs is best. This not only keeps them cooler but also protects them from annoying cockleburs and stinging grasses. Dogs don’t wear shoes, but their feet are at risk in the elements. 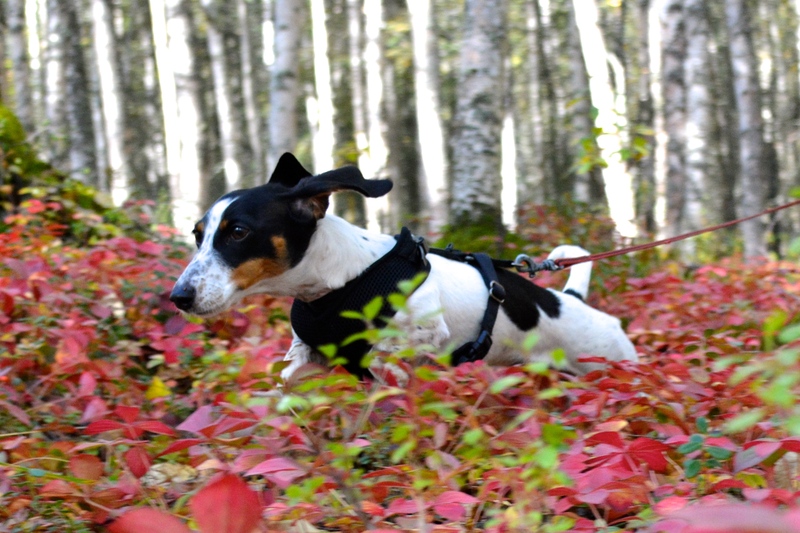 Cold and hot weather climate trails pose unique risks to your dog’s foot health. Make sure to check their feet at the end of the day and keep an eye out for any signs of limping or discomfort. Dogs naturally try not to show pain, so they may have a thorn in their foot and trying their best not to show it. Finding problems early can save your pet from additional pain or the risk of infection. Often people will leave dog poop where it’s deposited, feeling it cannot cause much harm in the “great outdoors.” However, you must remember it is not a natural part of the environment. The food your dog eats has preservatives and other chemicals, that is left outside when they leave waste. Also, in areas where many dogs frequent, high levels of dog doo can cause elevated levels of e coli. So, just remember, if ever in doubt, pack it out. 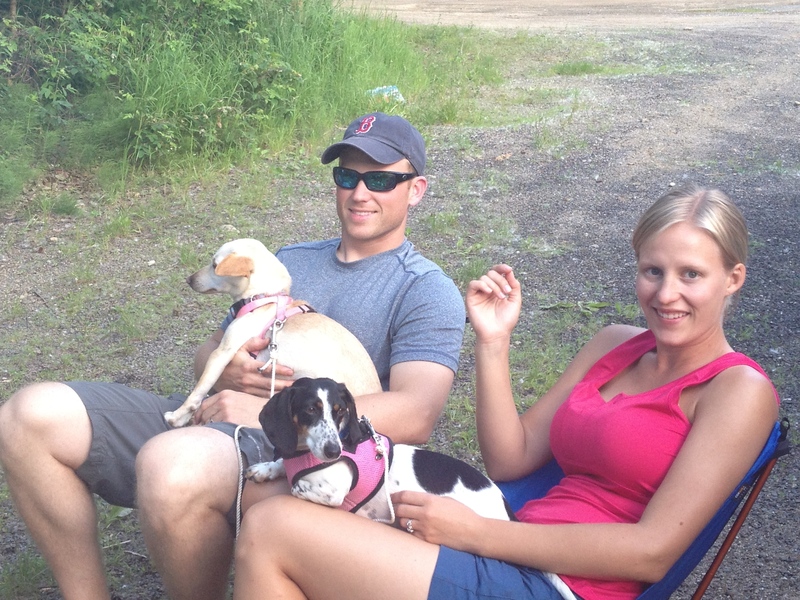 Nothing will ruin your family camping trip faster than discovering the location is not pet friendly. 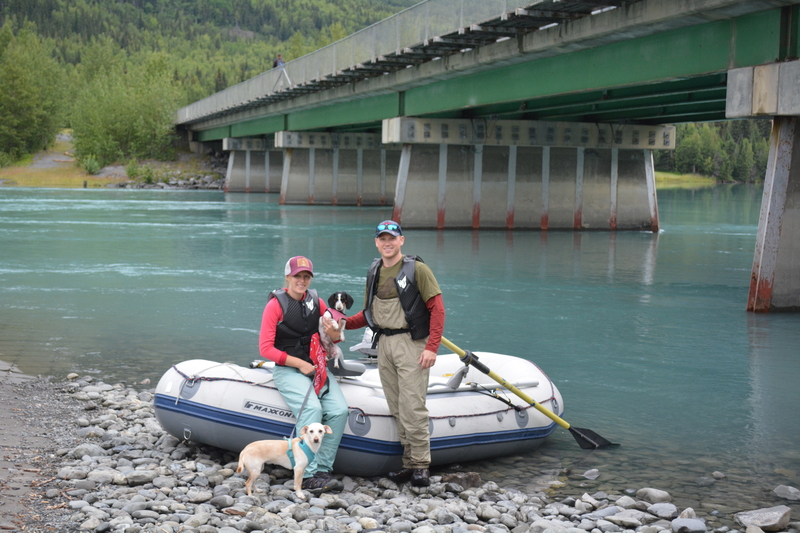 My husband and I were disappointed when we arrived in Denali National Park to discover dogs were only allowed in a few short trails on the park. We were confined to these areas when we had hoped to visit the park. Keep these things in mind when reserving spaces in campgrounds and choosing trails. Make sure you and your doggy friend are welcome. Dogs love the outdoors. It gives them a chance to learn, explore, and stretch their legs. Whenever you’re heading outside take your best friend with you. By planning ahead, you can ensure the outing is fun and memorable for all people and animals involved. If you want more useful information, visit the website of the group who started National Camping with Your Dog Day. Camping with Dogs is an online community of outdoor dog enthusiasts, a great place to find useful tips and kindred spirits. 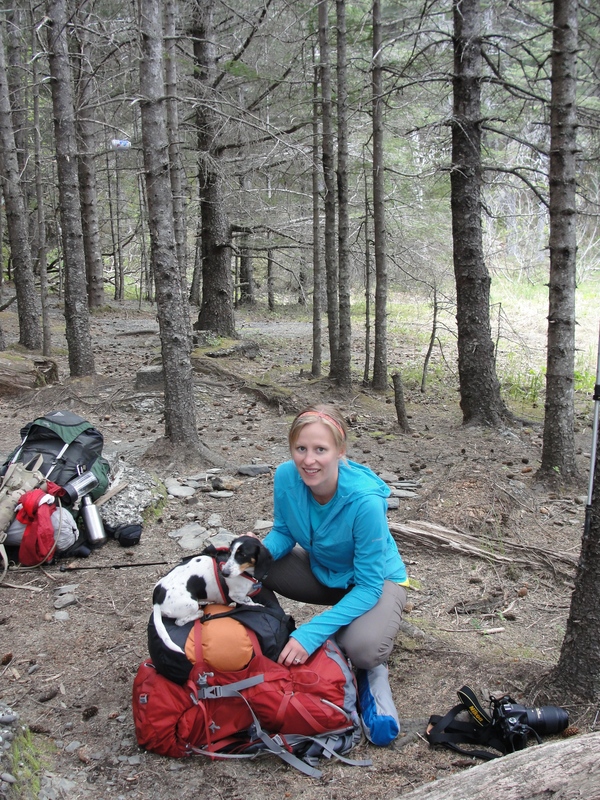 So happy hiking and don’t forget to bring your fuzzy, four-legged friend! Growing up in Alaska, I quickly became aware of the seasonal migratory patterns of birds. I knew which birds to expect in the winter and the summer. There were those who were only passing through briefly in the fall and those who stayed all year. After a long, six-month winter, there was one bird whose arrival I always hailed as the crowned king of spring. If you instantly jumped to the happy, melodic trills of Robins, you read my mind. Every year I waited to hear these happy birds’ cheerily cheery cheerily cheery, signaling that winter was over, spring was on its way and we would soon welcome the green of summer. With its brown suit coat, fiery red breast, and expressive black eyebrows, the pert little Robin was always a welcome sight. Robins are one of the more common birds in North America, so it can be very easy to take these birds for granted. Global estimates for the Robin population hit approximately 310 million. 79 percent of those birds migrate through the U.S. making them recognizable to most. Common species include the Rufous-backed Robin, the Clay-Colored Robin, the European Robin (Robin Red Breast), and the American Robin. Their familiar color, beautiful song, and trusting nature makes Robins a favorite among bird lovers. Despite their common appearance, Robins are a truly remarkable species, and there is more to Robin Red Breast than meets the eye. Did you know the oldest Robin lived to be over 13 years old, or that they can become intoxicated when eating berries, or that there are Robin species unique to every continent? Below are more interesting facts about our favorite springtime friend. This adage may have been written to describe Robins, whose song is often the first you will hear as the sun rises in the sky. Robins revel in earthworms, and can be found tripping through lawns and scattering leaves in search of their favorite treat. Interestingly enough, they are not only one of the first birds awake, they are also among the last singing at night –giving you the impression of a jovial honeybee, working all day long. If you want to attract robins to your yard, the best way to call them in is with a shovel. That’s right, dig! 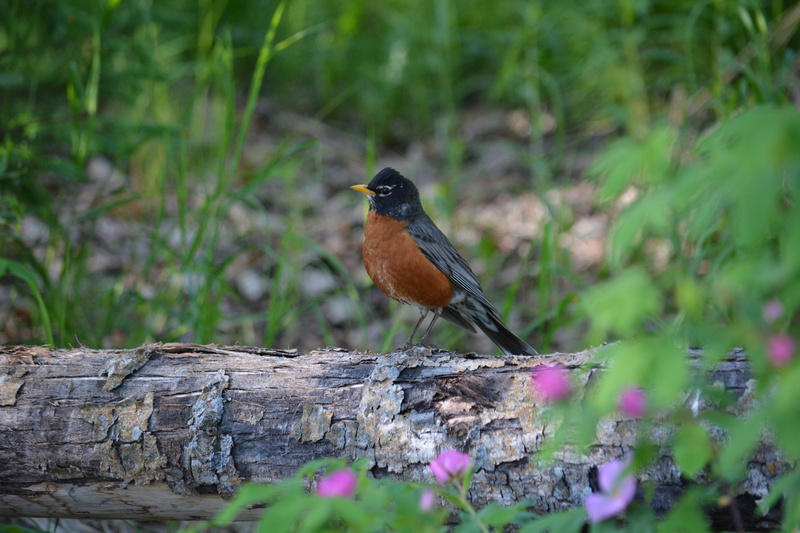 Robins will be attracted to the tilled earth, which makes it easier for them to hunt up their favorite invertebrates – earthworms. Robins’ “work ethic” is visible in other areas too. One of the first birds to arrive in spring, Robins and their mate quickly begin building a nest and get started on their first brood. If successful, they can hatch three broods each summer! This may seem like a lot, but its necessary for Robins to reproduce. Of these three broods, only 40 percent generally produce young, 25 percent of those survive to November, and 50 percent of those survive to the following year. Robins are capable of living 14 years, but the average life span is 6 years. Considering these numbers, its awe-inspiring we see so many robins tripping about our backyard. Robin nests are a treat for anyone who stumbles upon them; a well-formed cup of mud and twigs filled with 3-5 bright blue, speckled eggs, so stunning they earned a color in the Crayola box. The female robin is responsible for nest building. Working from the inside out, she uses the wrist of one wing to press mud and twigs into a bowl-shape. They prefer nesting in wooded or shrubby habitats, but can occasionally be found in surprising places. 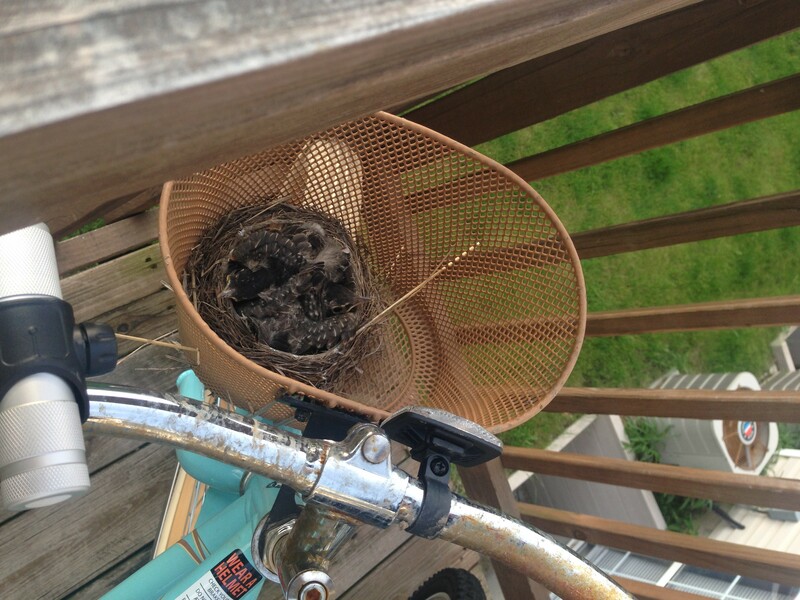 A friend of mine found a robin nesting on her back porch in the basket of her bike! In many states Robins can be seen all year. 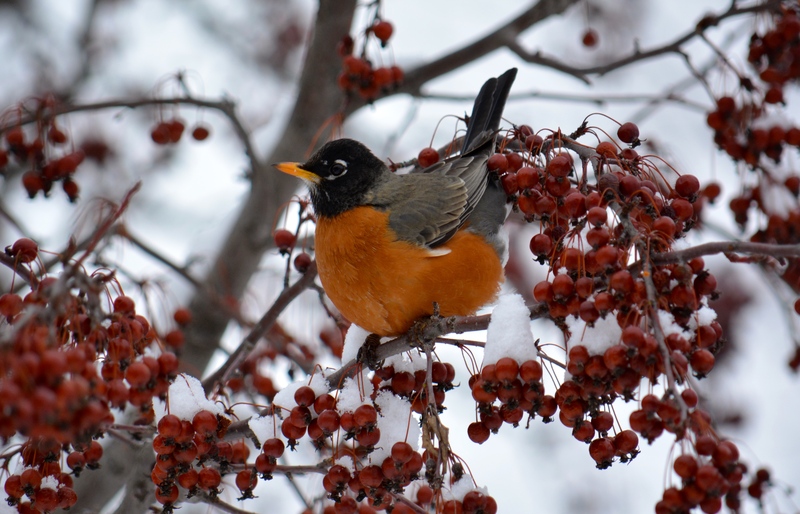 When I lived in the Midwest, I enjoyed hearing Robins’ song winter, fall, summer, and spring. In these areas, they have developed valuable skills for surviving the cold, foraging for food, eating snow, and building warm nests. Though Robins in general are considered a portly bird, with a straight back and a potbelly, it’s likely you have seen the amusing photos of an altogether chubby robin, especially in winter. Believe it or not, these photos are not of a bird that over-indulged in their Thanksgiving dinner. It’s actually how Robins keep warm. They puff up their plumage to insulate their bodies and protect themselves from cold in the winter months. So next time you see a puffy robin, think of it as their heavy winter down coat – helping them stay warm in the same way your coats protect you. Robins’ diets can be dependent on their location. Robins who live in the city will eat differently than Robins who reside in the woods. In general, their favorite foods seem to be invertebrates and fruit. We’ve already mentioned earthworms, but they also eat a large variety of insects, slugs, and snails. They will sometimes eat seed from a bird feeder, though not as often as other birds. Robins do, however, love fruits especially in the fall and winter when they are plentiful. They frequently recorded eating chokecherries, sumac fruits, mountain ash, honeysuckle, and juniper berries. Similar to other berry eaters like bohemian waxwings, robins who over-indulge in their favorite treat have been known to become slightly intoxicated from fermented berry fruit. In the wintertime when food is sparser, urban robins are more likely to eat food left out for them by humans. Breads and fatty foods are especially appealing including bacon and pancakes! As an avid bird lover, it can be very challenging when asked which bird is my favorite. Usually the questioner will receive a list rather than a single bird. The Robin is always at the top of that list. I admire them for their enduring cheerfulness, their heartening song, and their pert mannerisms. Whether they are piercing the quietude of winter, or hailing the coming of spring, little Robin Red Breast, with his brown coat, and red shirt waist, will always be a favorite. Walking Outdoors for your Body, Mind, and Spirit. Getting outside offers innumerable direct and indirect health benefits for your body. Physical fitness leads to better overall physical, mental, and emotional health. Walking is a low-risk, convenient, and cheap method for improving health. Whether you push the pavement on a city street or traverse the hills and mountains, it is recommended everyone take at least 10,000 steps per day. If you have an active lifestyle this number is easily achievable. If your work is more sedentary, you may have to schedule in the time to get your 10,000 steps. Making this a priority is important. Walking everyday provides valuable benefits for your mind, body, and spirit. The health benefits of walking has been assessed in a number of studies, finding that 10,000 steps a day can lead to better cardiovascular health, weight loss and maintenance, and stronger bones. Walking with good posture engages your entire body, including your core, legs, and arms. This is also a low-impact activity that won’t cause damage to your joints, particularly knees, hips, and ankles. When walking for exercise, try to maintain a faster pace, making the activity more aerobic will improve your cardiovascular benefits. Walking not only improves your overall physical health, it also engages your mind. If you’re working on a project for school or work, taking a break from your computer and getting outside may boost productivity. A recent study by Stanford University found walking boosts ingenuity. Perhaps this is why many high-power CEO’s including Mark Zuckerberg and Steve Jobs have advocated walking meetings to promote creativity. The study, found 100 percent of participants who walked outside successfully generated at least one innovative, quality idea, compared to only 50 percent of participants who were seated inside. So next time you’re stuck on an idea, leave the desk, avoid the computer for a while, and go for a walk. Also take a notepad or recording device, so you can document your idea when it comes! Beyond the benefits for your body and your mind, walking outside is also a boost for the emotions. Levels of depression, fatigue, and anxiety are on the rise. Often these emotions are caused by high levels of stress, lack of exercise, traumatic life experiences, or disillusionment with a current situation. An excellent combatant for a blue mood is simple; taking time to walk outdoors. Multiple studies support the essential benefits of walking outside – individually or in a group. A study at the University of Michigan explored the benefits of a Walking for Health program in England, which sponsors over 3,000 walks each week. They found walking improved participants mental well-being and lowered perceived stress. Similar studies explored the benefits of walking outdoors versus using a treadmill at home or in the gym. A 2013 British study found walking in green spaces promotes meditation – an important exercise for peaceful thinking and clarity. A similar study at Glasgow University in 2008 found people who exercise outside are 50% happier than those who spend their active time indoors. Taking time to walk outside everyday is very important. The literature proves it improves the health of your body, your mind, and your spirit. Keep in mind you don’t have to take your 10,000 steps in one set. In fact, it’s best if you take shorter walks throughout the day, adding up to at least 10,000. Just make sure it’s a priority in your life – your mind, body, and spirit will thank you for it. This July marks the 30th annual National Parks and Recreation Month. These government-based organizations offer outdoor activities including golf, fishing, swimming, skateboarding, and biking. They partner with valuable outdoor, conservationist, and educational organizations. They develop and maintain local parks and trails with free access to the community. Our Parks and Rec departments are an important part of our local communities and serve millions of visitors every year. Not only do they encourage us to get outdoors, they also ensure we have free, easily accessible places for our favorite open-air activities! As our daily schedules become increasingly busy and our entertainment choices continue to draw us inside, human beings are spending less time in their outdoor environment and are at risk of losing touch with the outdoors, nature, and wildlife. Today’s youth spends less time in the outside air than any preceding generation. Decreasing nature-based activities leads to the development of Nature Deficit Disorder, a concept first introduced in 2005 by Richard Louv in his best-selling book, Last Child in the Woods. This is not a medical issue per se. Rather it describes humans’ increasingly lacking relationship with the environment and results from too little time spent outside. Many people facing Nature Deficit Disorder are not aware of the problem. Parks and Rec departments play an important role in combating these issues. Now, more than ever, it is crucial to educate community members and facilitate outdoor fun – our time outside is key to building empathy for the environment and protecting our planet. To learn more about the OUT is IN survey, see their infographic below.